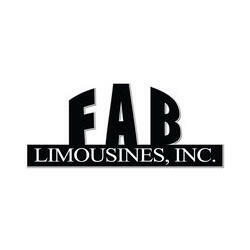 Home › Ohio › Youngstown › Limousine Services Near Me in Youngstown › FAB LIMOUSINES, INC.
FAB LIMOUSINES, INC. Provides Limousine Service, Airport Transportation, Corporate Reservations, Weddings, Concerts, Birthdays, Parties, Proms and Night Out to the Youngstown, OH Area. Give to FAB LIMOUSINES, INC.